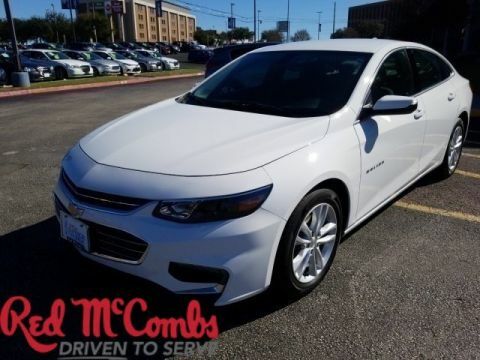 Sturdy and dependable, this Used 2018 Chevrolet Malibu LT packs in your passengers and their bags with room to spare. 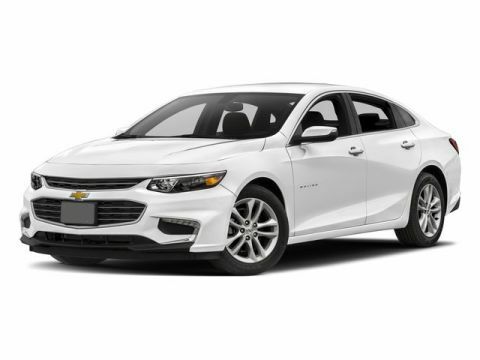 This Chevrolet Malibu features the following options: WIRELESS CHARGING FOR DEVICES, WHEELS, 17 (43.2 CM) ALUMINUM (STD), UNIVERSAL HOME REMOTE includes garage door opener, 3-channel programmable, TRANSMISSION, 6-SPEED AUTOMATIC (STD), TIRES, P225/55R17 ALL-SEASON, BLACKWALL, SUNROOF, POWER, TILT-SLIDING with additional skylight fixed glass aft of the sliding glass and sunshade; includes (UG1) Universal Home Remote, STEERING WHEEL, LEATHER-WRAPPED 3-SPOKE, SHIFT KNOB, LEATHER-WRAPPED, SEATS, FRONT BUCKET (STD), and SANDY RIDGE METALLIC. 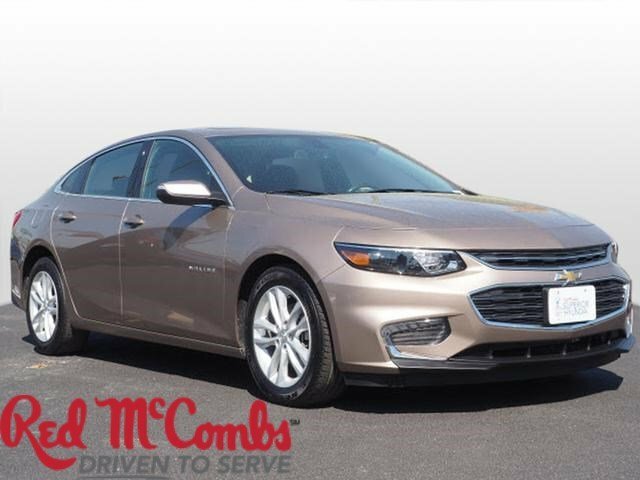 Carry all your passengers in luxurious comfort in this sturdy and worry-free Chevrolet Malibu. 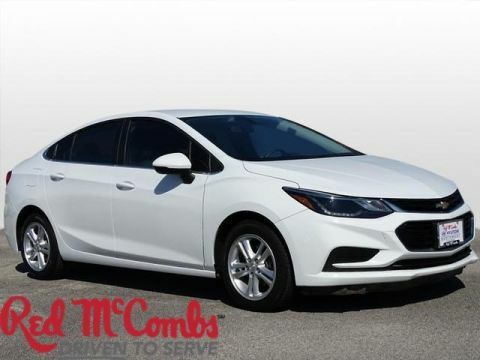 Stop by Red McCombs Superior Hyundai located at 4800 Nw Loop 410, San Antonio, TX 78229 for a quick visit and a hassle-free deal!